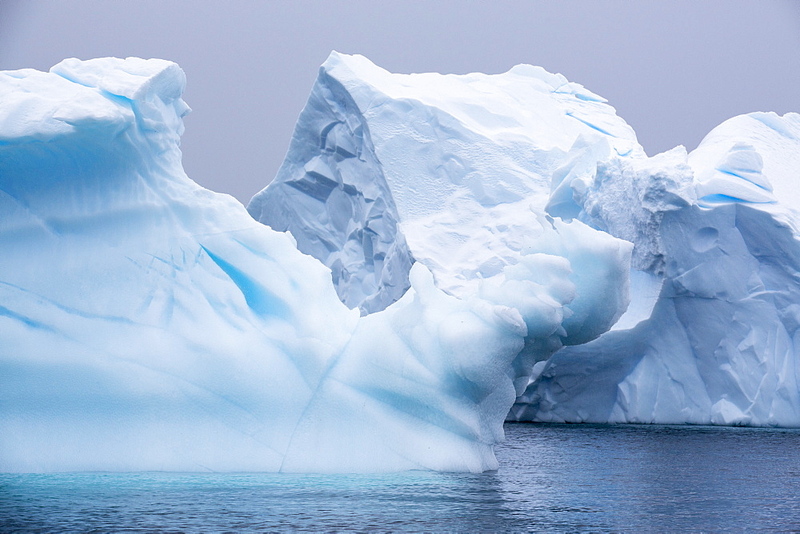 911-9969 - An iceberg in the Gerlache Strait separating the Palmer Archipelago from the Antarctic Peninsular off Anvers Island. 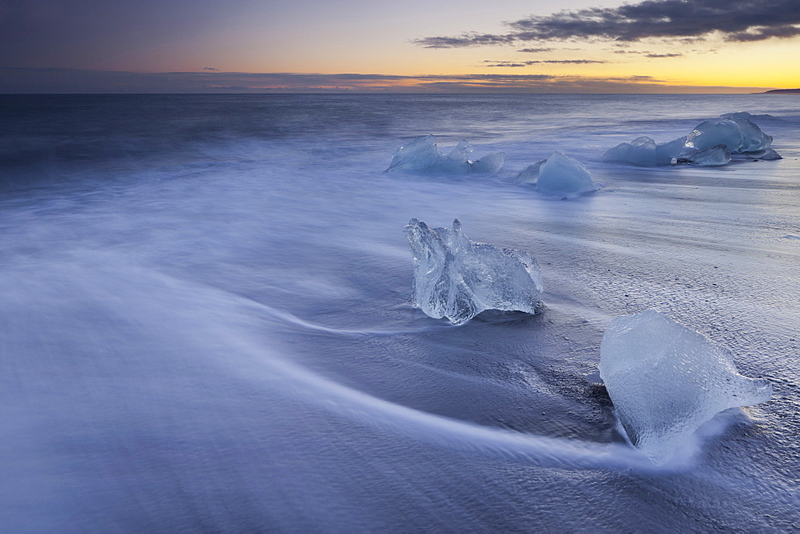 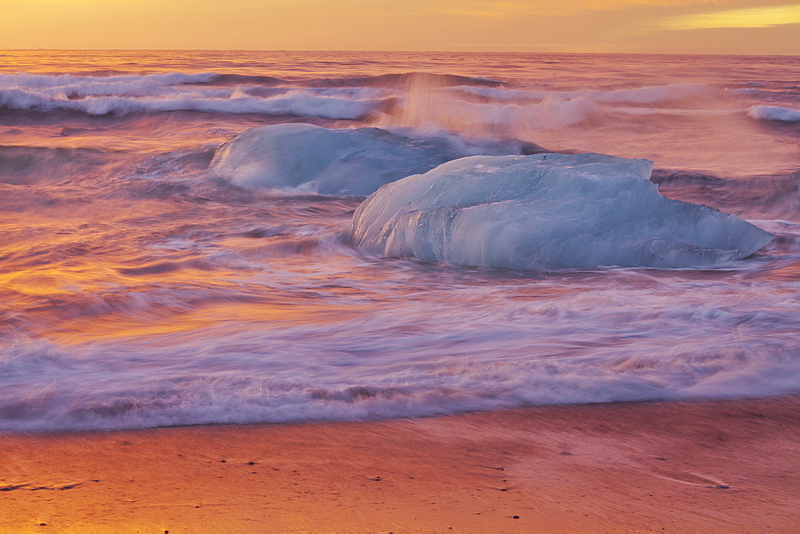 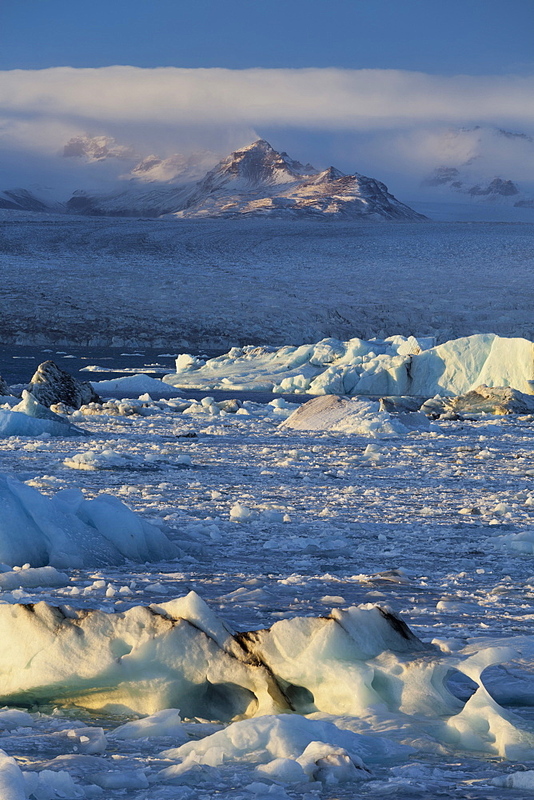 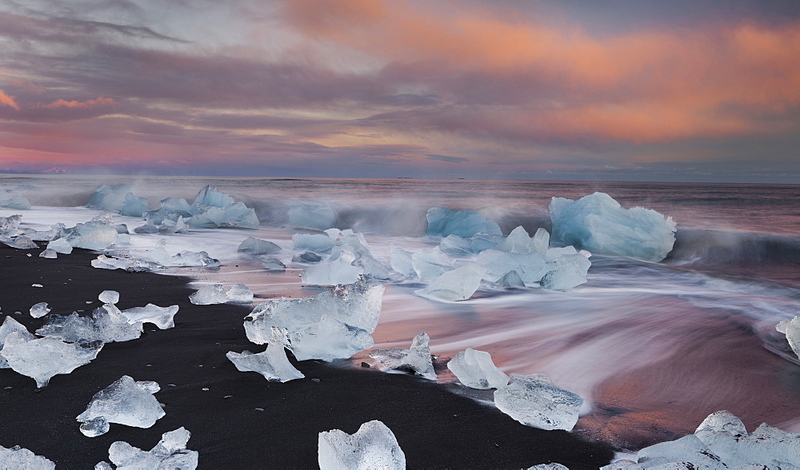 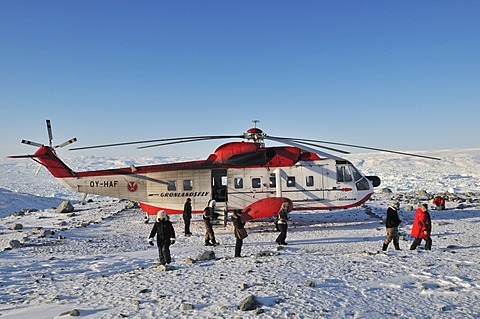 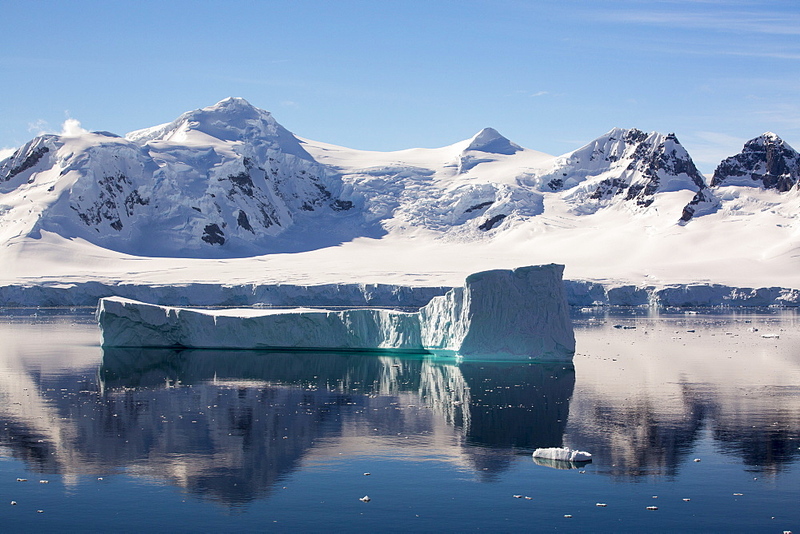 The Antartic Peninsular is one of the fastest warming areas of the planet. 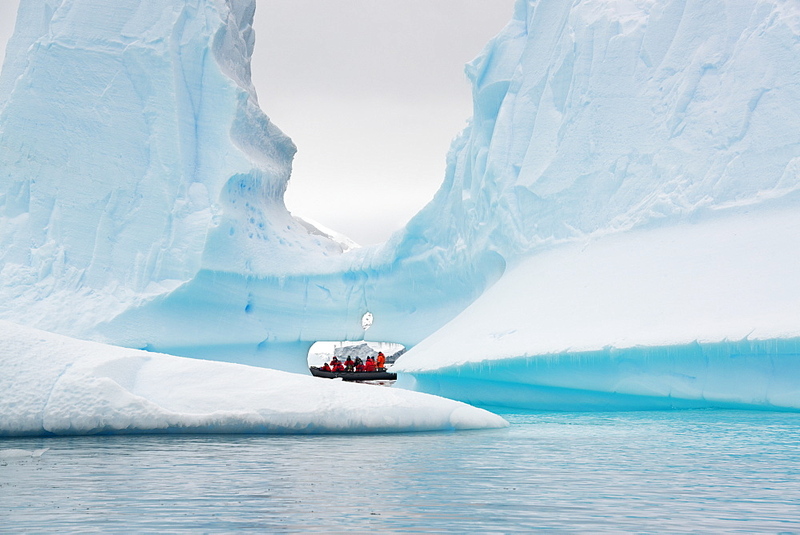 911-9967 - A zodiak from an expedition cruise amongst stunning coastal scenery beneath Mount Walker in Paradise Bay off Graham Land on the Antarctic Peninsular. 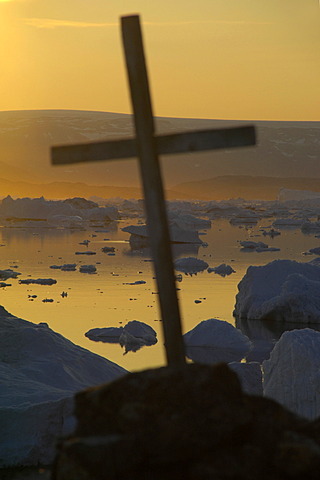 the Peninsular is one of the most rapidly warming places on the planet. 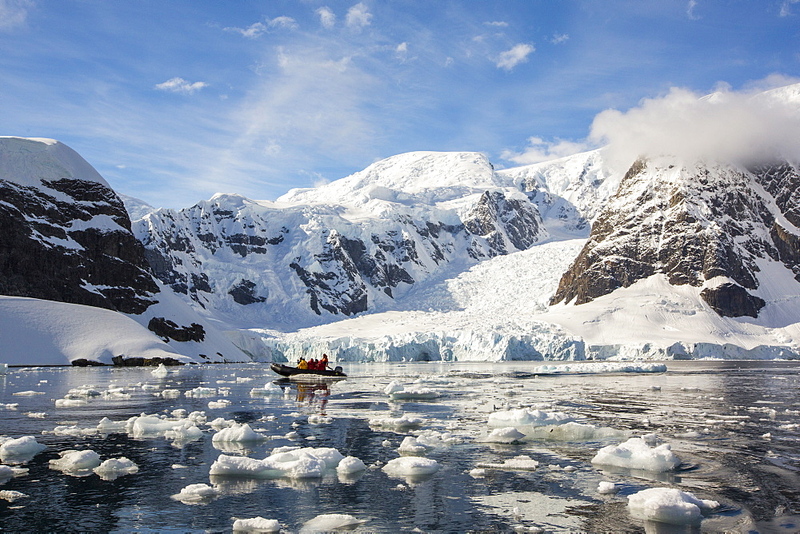 911-9966 - Stunning coastal scenery beneath Mount Walker in Paradise Bay off Graham Land on the Antarctic Peninsular. 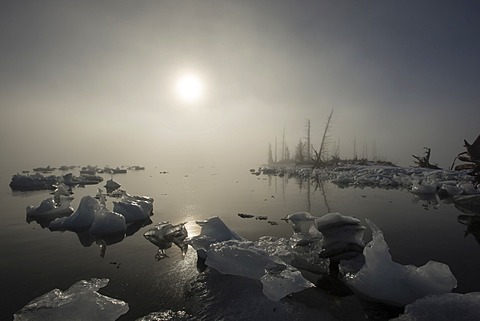 the Peninsular is one of the most rapidly warming places on the planet. 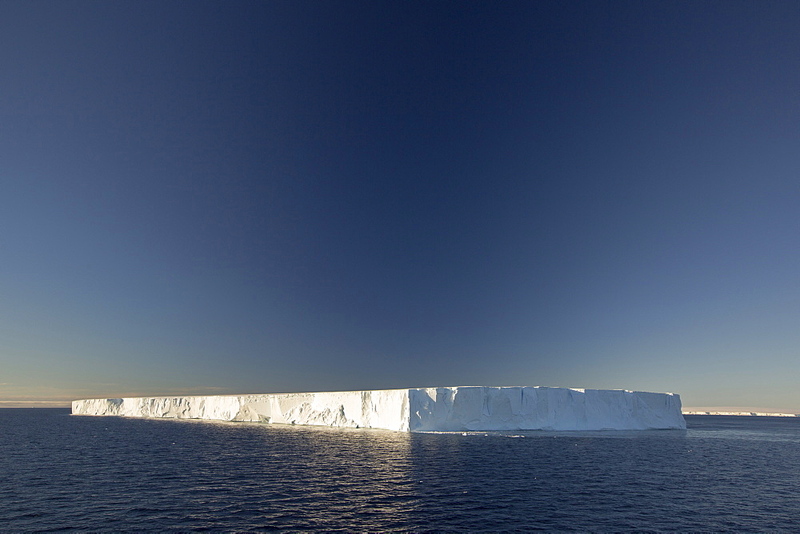 911-9970 - The Gerlache Strait separating the Palmer Archipelago from the Antarctic Peninsular off Anvers Island. 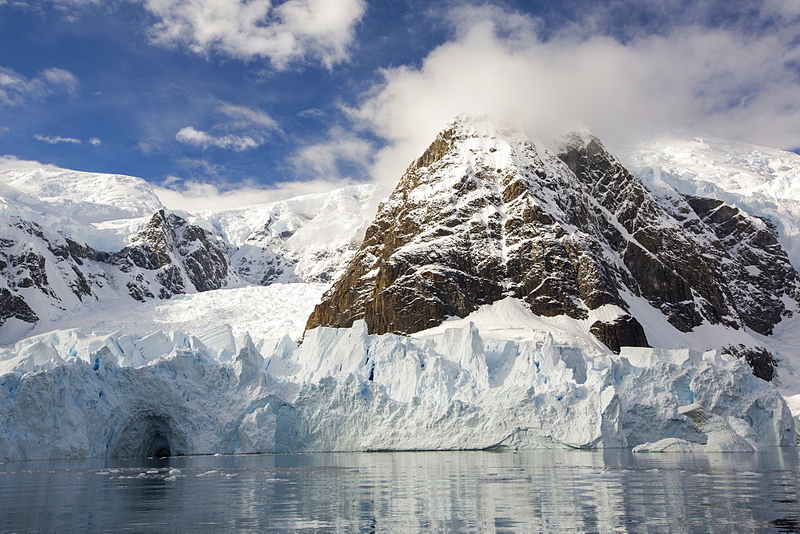 The Antartic Peninsular is one of the fastest warming areas of the planet. 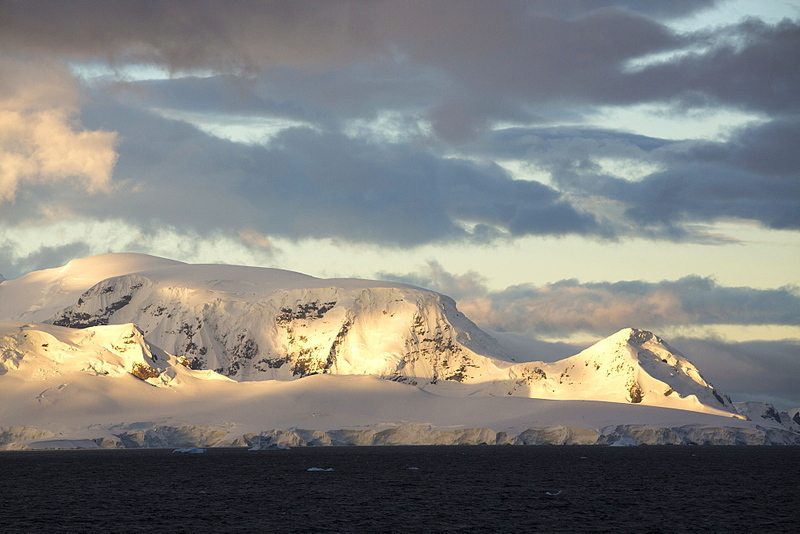 911-9987 - Evening light over mountains from the Gerlache Strait separating the Palmer Archipelago from the Antarctic Peninsular off Anvers Island. 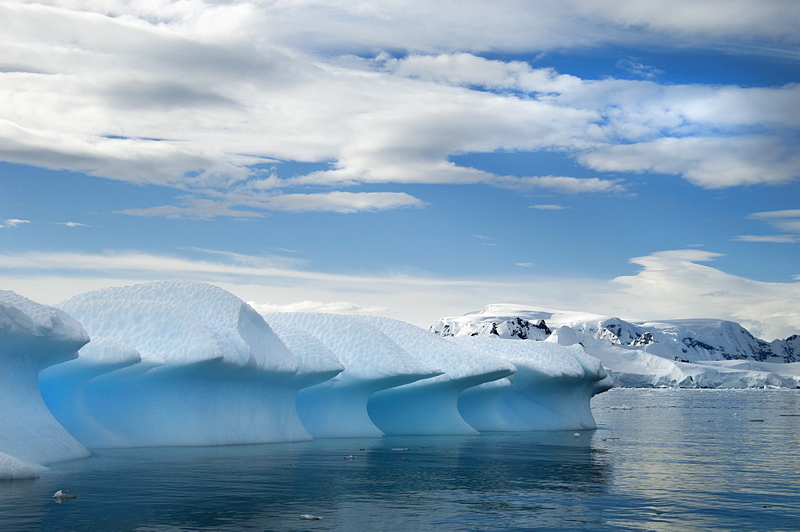 The Antartic Peninsular is one of the fastest warming areas of the planet. 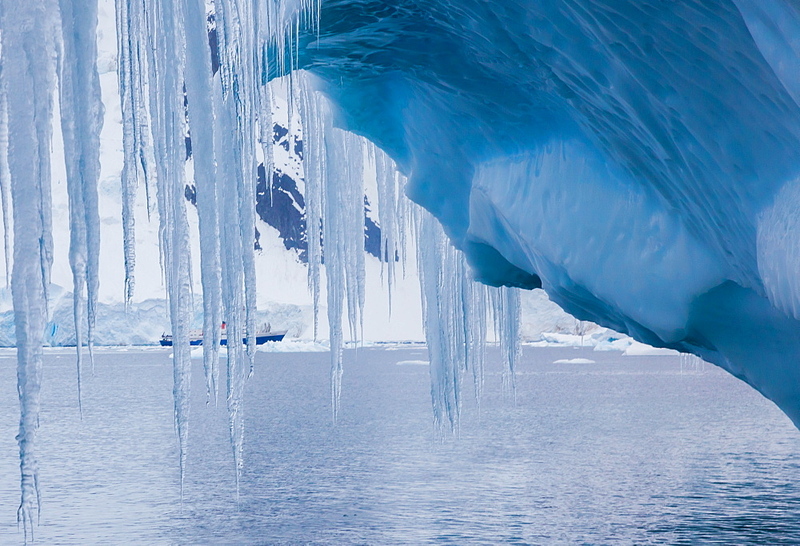 911-9974 - Members of an expedition cruise to Antarctica sea kayaking in Paradise Bay beneath Mount Walker on the Antarctic Peninsular. 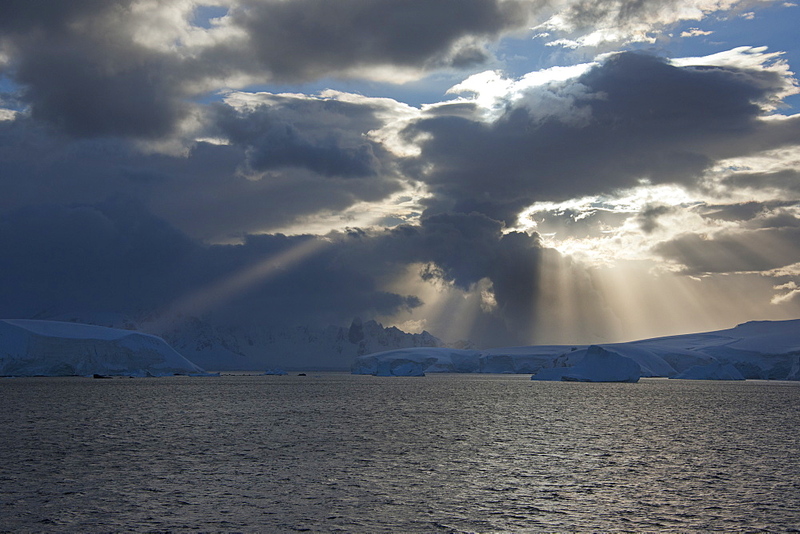 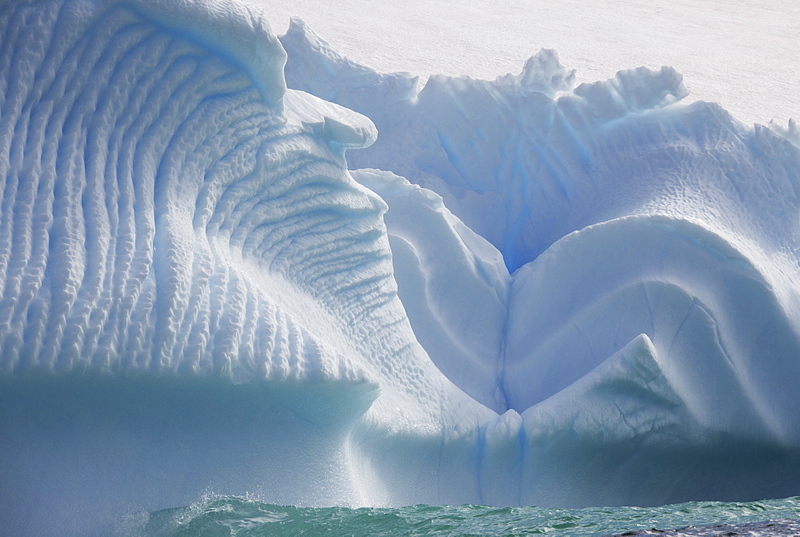 The Antarctic Peninsular is one of the most rapidly warming areas on the planet. 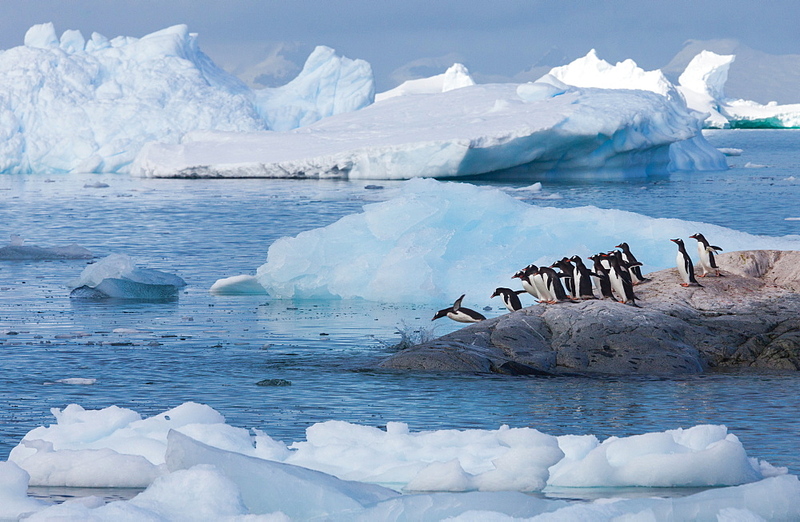 911-9947 - Guano in an Adelie Penguin, Pygoscelis adeliae, colony at Madder Cliffs, Suspiros Bay, at the west end of Joinville Island, Antarctica. 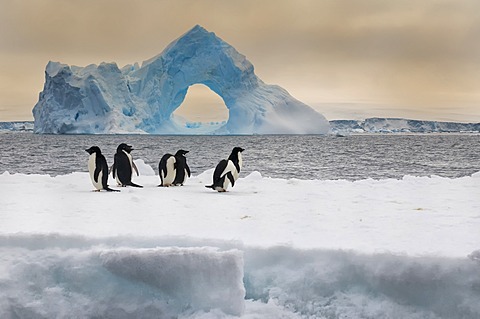 Adelie&#39;s are a true Antarctic species which are suffering as a result of climate change, The Antarctic Peninsular, their only breeding grounds, is one of the fastest warming areas on the planet. 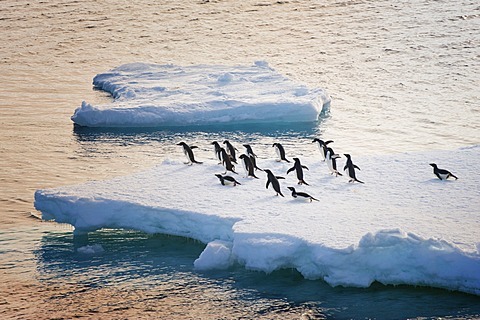 This is causing Adelies to migrate south. 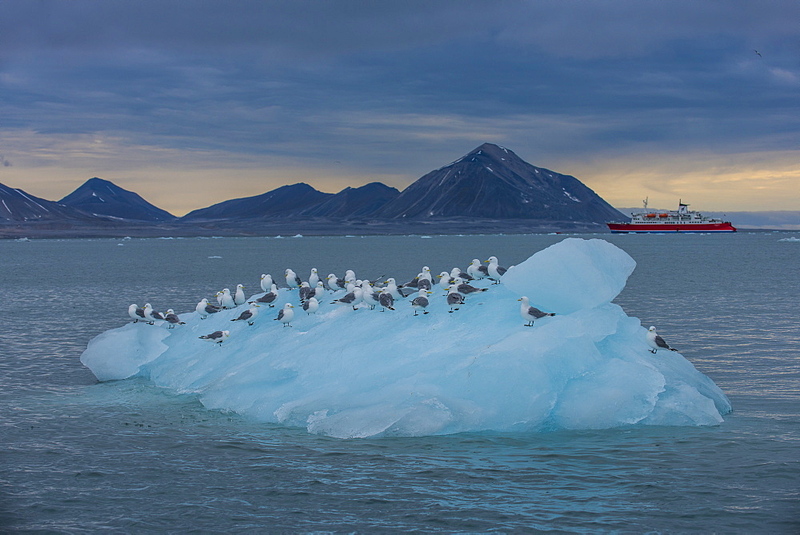 They are reducing in numbers, they feed almost exclusively on Krill, which is also declining as a result of climate change. 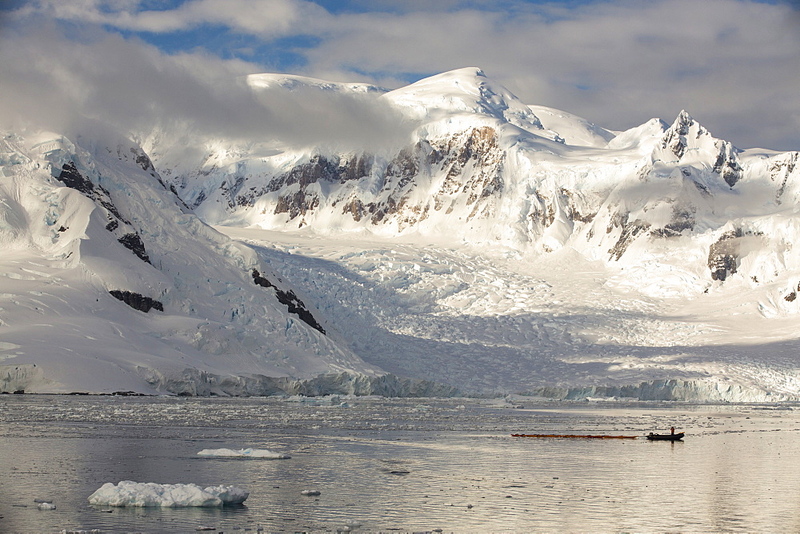 911-9972 - Mount Walker in Paradise Bay off Graham Land on the Antarctic Peninsular. 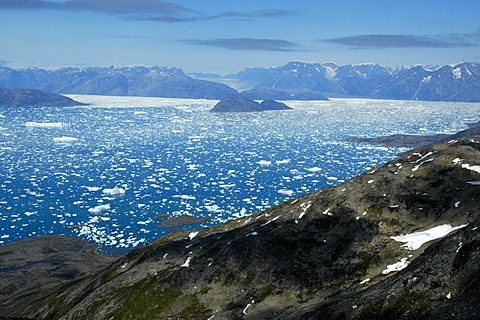 the Peninsular is one of the most rapidly warming places on the planet. 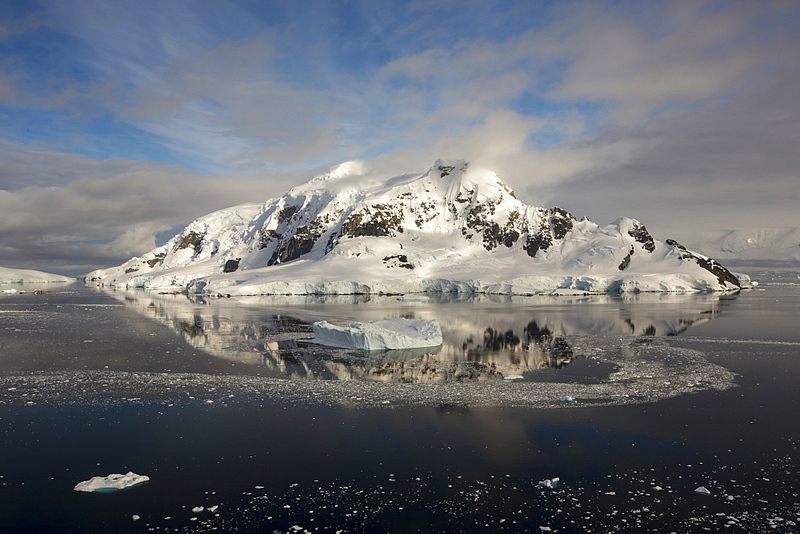 911-9978 - Stunning coastal scenery beneath Mount Walker in Paradise Bay off Graham Land on the Antarctic Peninsular. 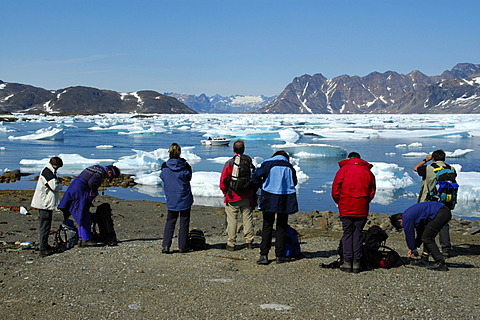 the Peninsular is one of the most rapidly warming places on the planet. 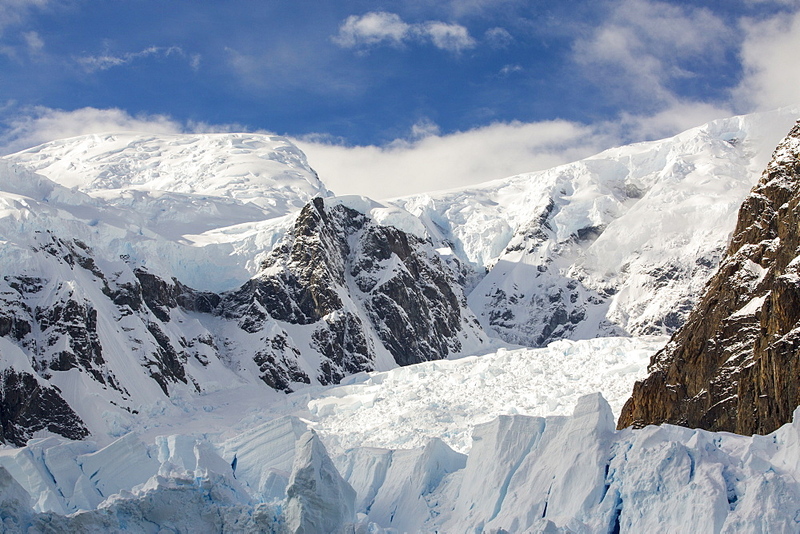 911-9959 - Light on mountainous scenery in Graham Land in Wilhelmina Bay on the Antarctic Peninsular, which is one of the fastest warming places on the planet. 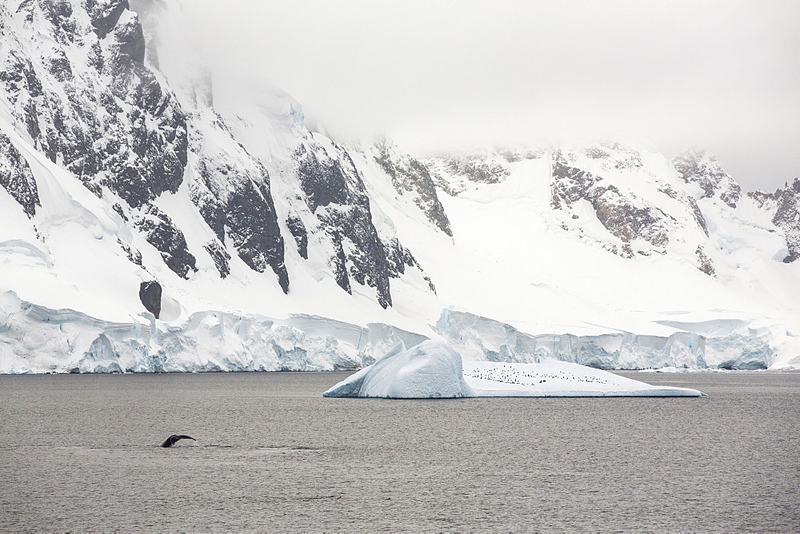 911-9958 - Humpback Whales (Megaptera novaeangliae) feeding on Krill in Wilhelmena Bay, Antarctic Peninsular and surfacing wth a metre of a zodiak. 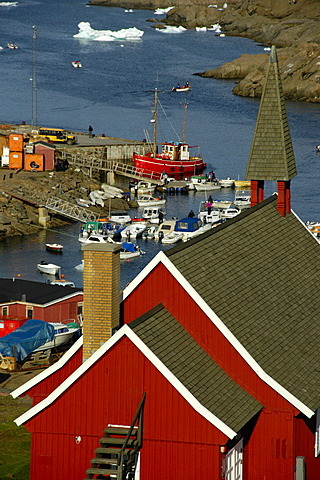 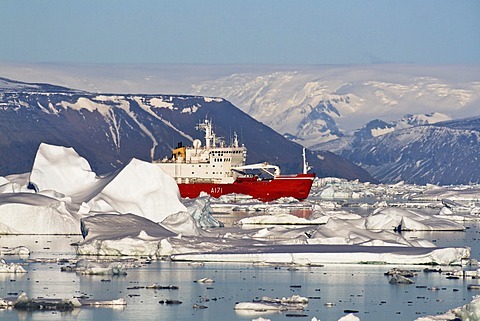 The whales migrate here in the summer to feed on the Krill. 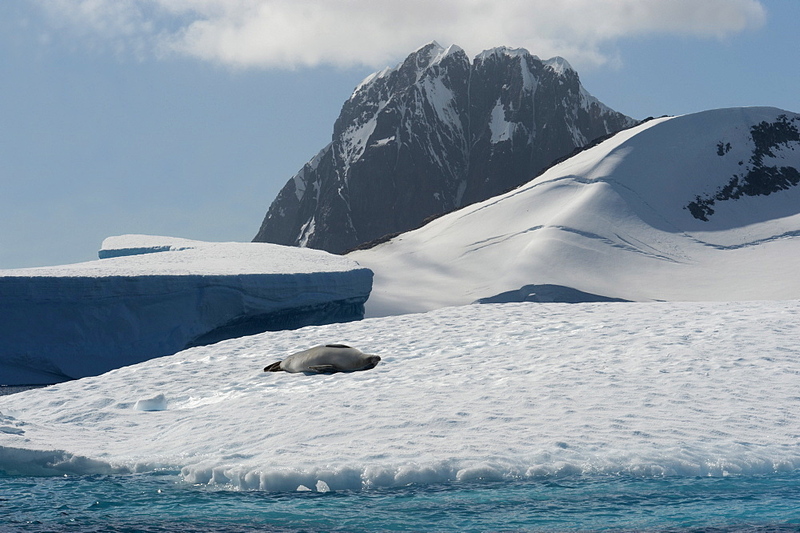 Krill numbers have declined by over 50%. 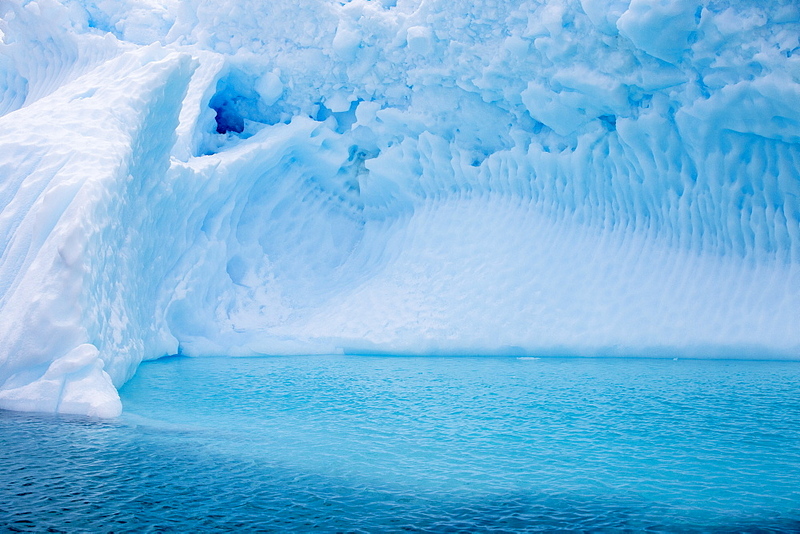 They feed on algae that grows on the underside of sea ice, As the sea ice melts, both algae and krill decline. 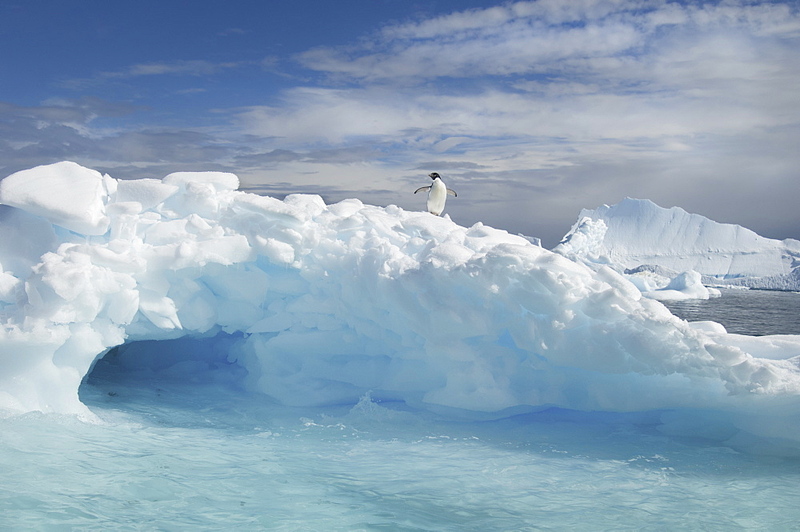 This shot has penguins resting on an iceberg in the background. 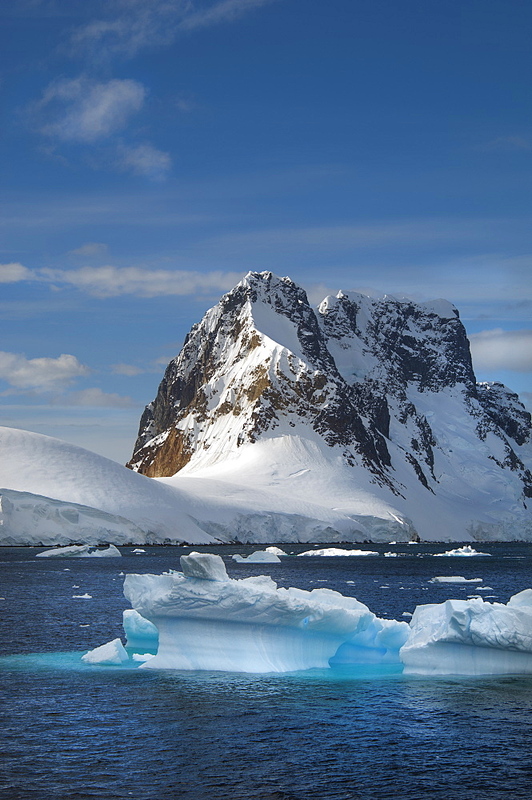 911-9981 - The Gerlache Strait separating the Palmer Archipelago from the Antarctic Peninsular off Anvers Island. 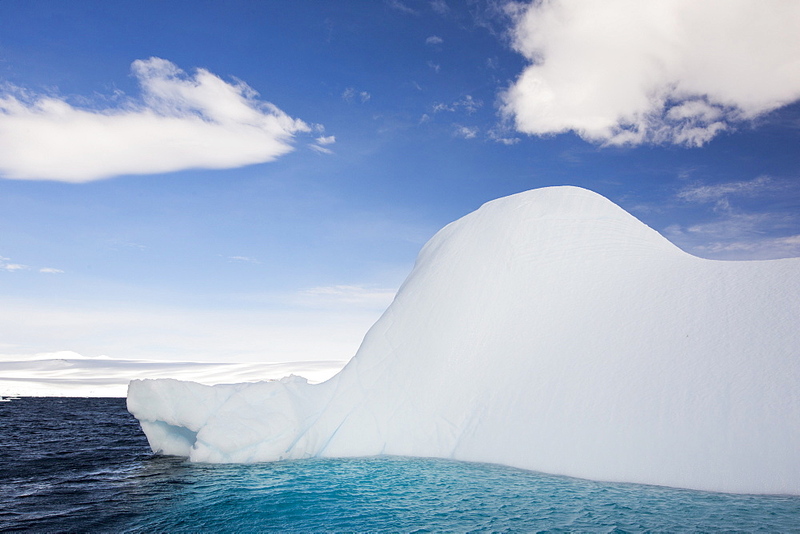 The Antartic Peninsular is one of the fastest warming areas of the planet. 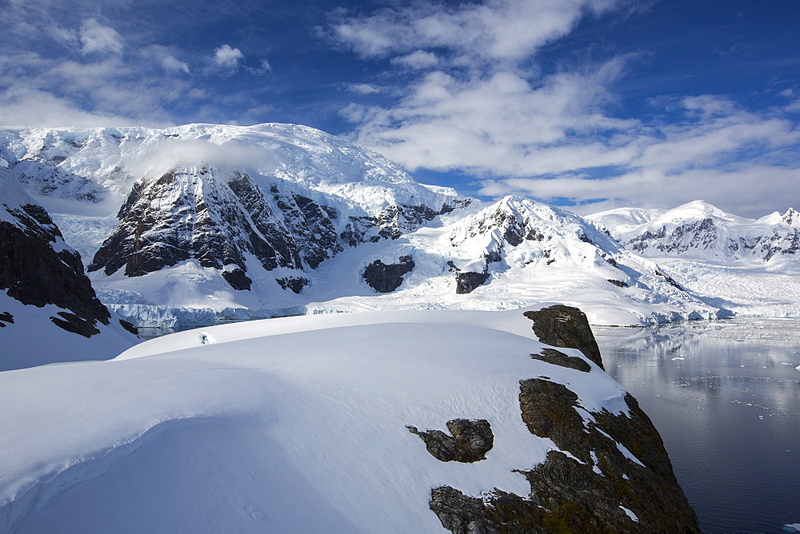 911-9979 - Stunning coastal scenery beneath Mount Walker in Paradise Bay off Graham Land on the Antarctic Peninsular. 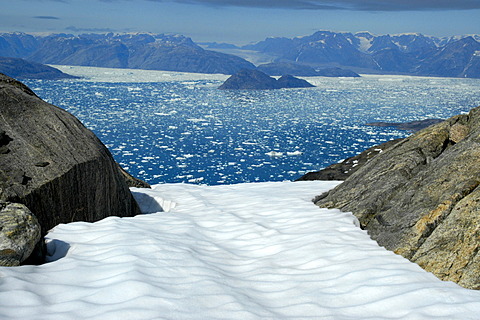 the Peninsular is one of the most rapidly warming places on the planet. 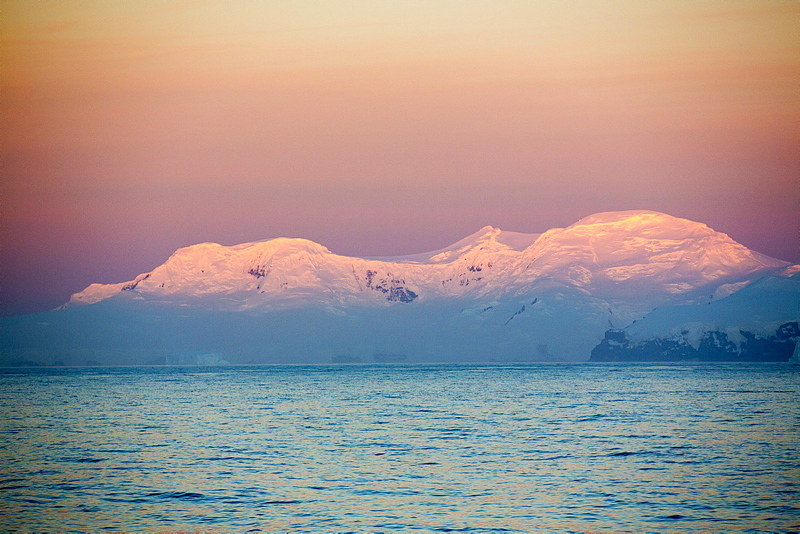 911-9986 - Evening light over mountains from the Gerlache Strait separating the Palmer Archipelago from the Antarctic Peninsular off Anvers Island. 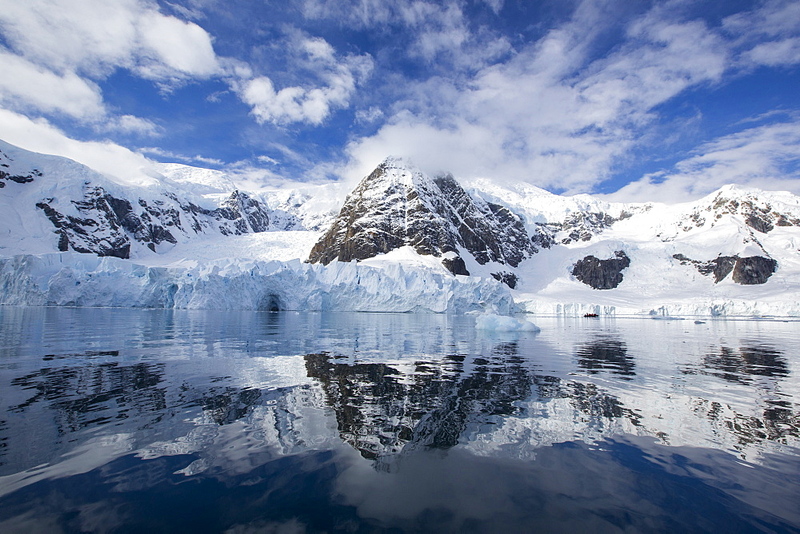 The Antartic Peninsular is one of the fastest warming areas of the planet. 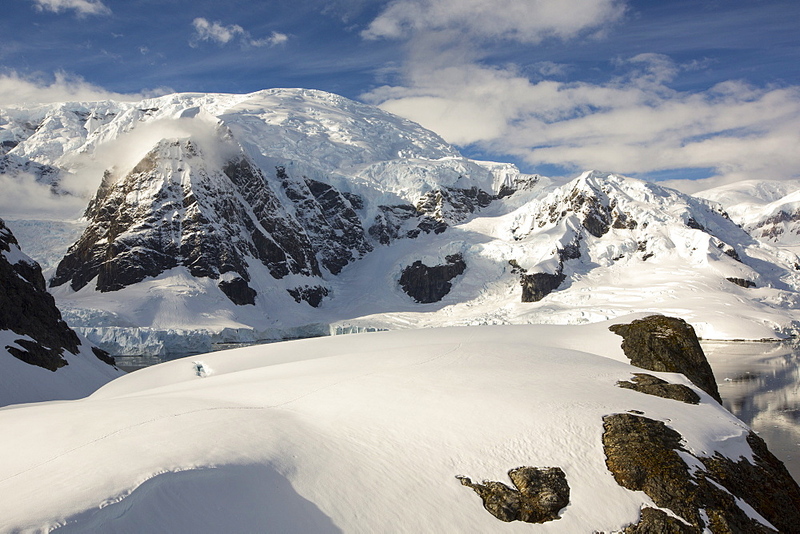 911-9946 - Brown Bluff, a Tuya, or flat topped volcano that erupted under the ice on the Antarctic Peninsular. 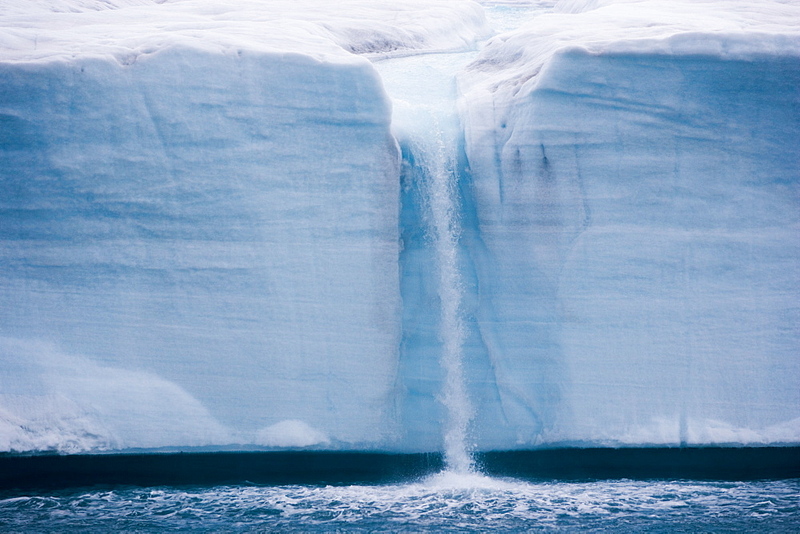 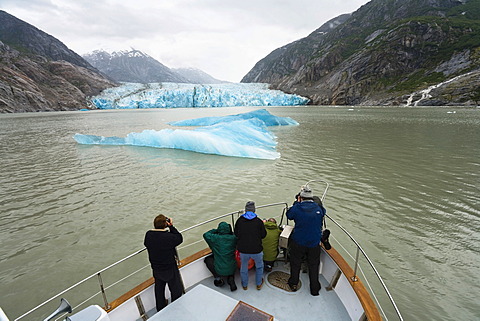 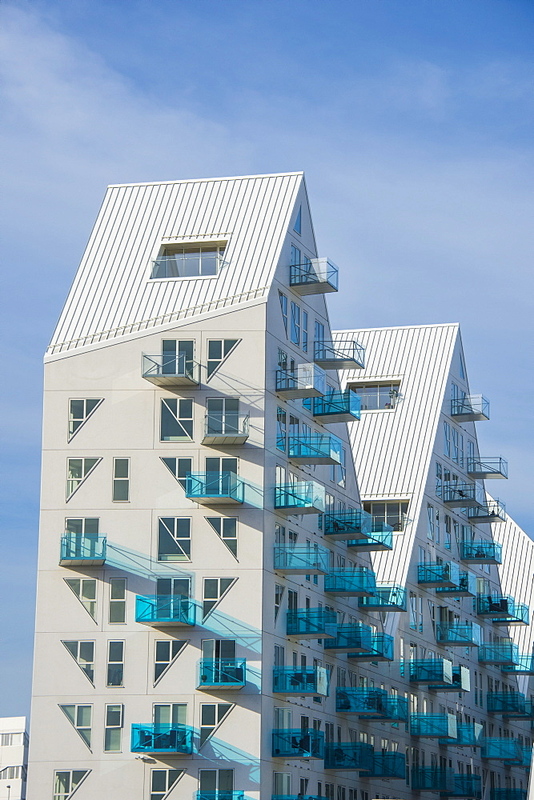 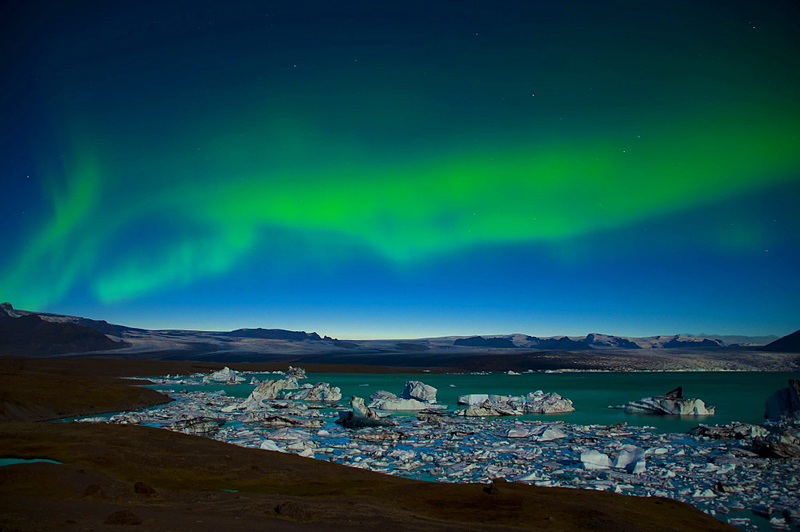 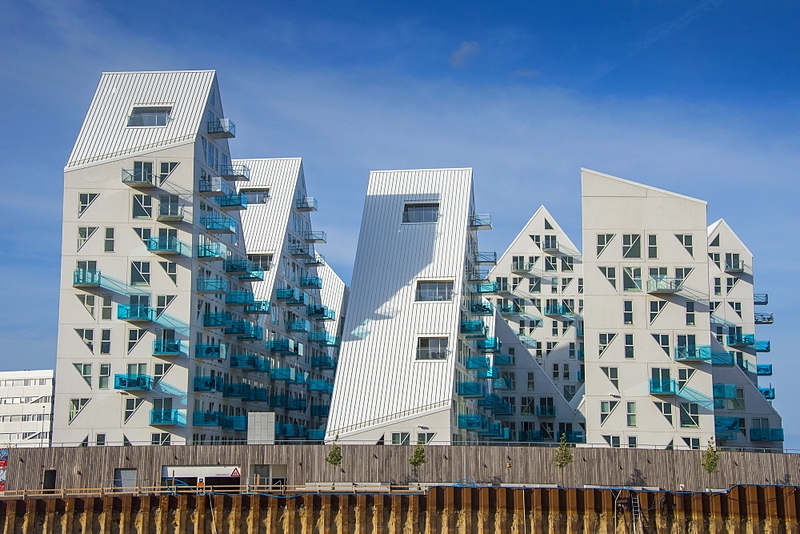 This area is one of the most rapidly warming areas of the planet. 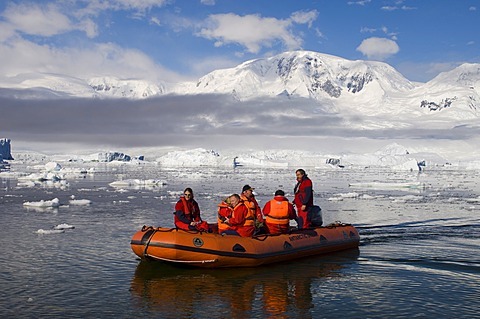 911-9977 - Stunning coastal scenery beneath Mount Walker in Paradise Bay off Graham Land on the Antarctic Peninsular. 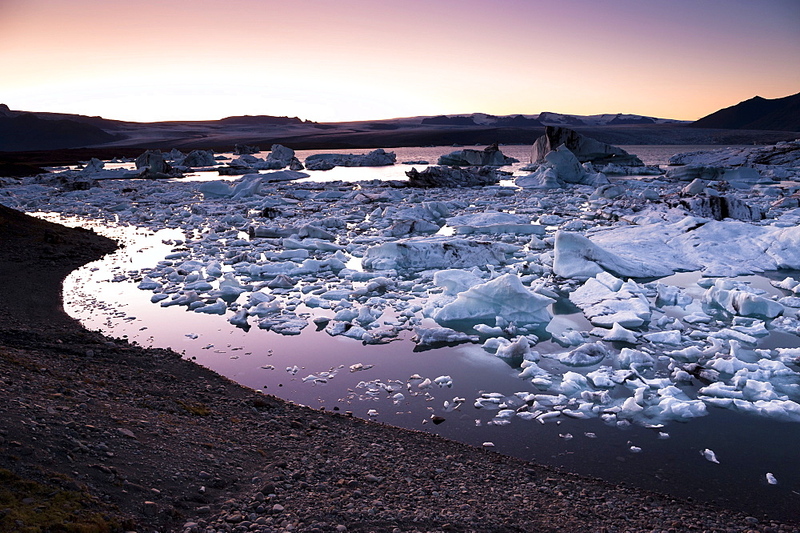 the Peninsular is one of the most rapidly warming places on the planet. 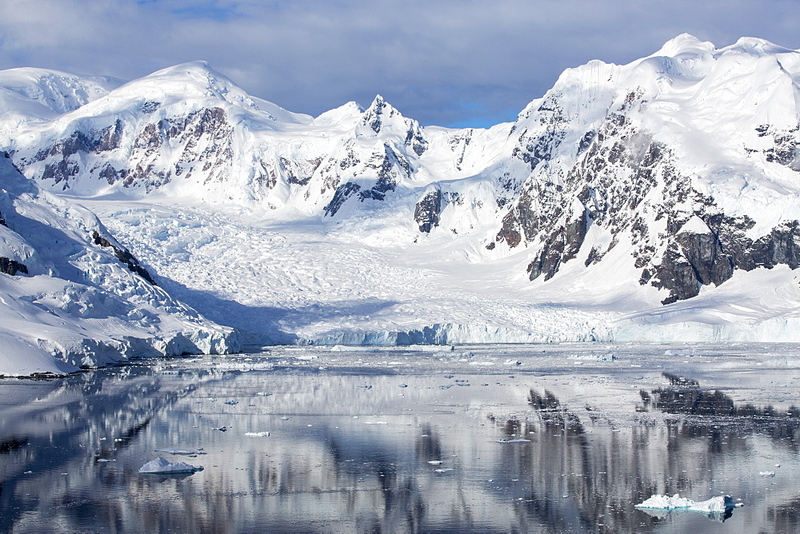 911-9965 - Stunning coastal scenery beneath Mount Walker in Paradise Bay off Graham Land on the Antarctic Peninsular. 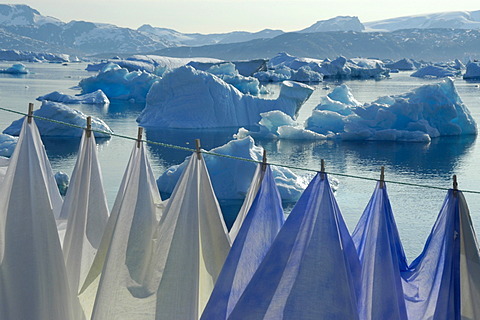 the Peninsular is one of the most rapidly warming places on the planet. 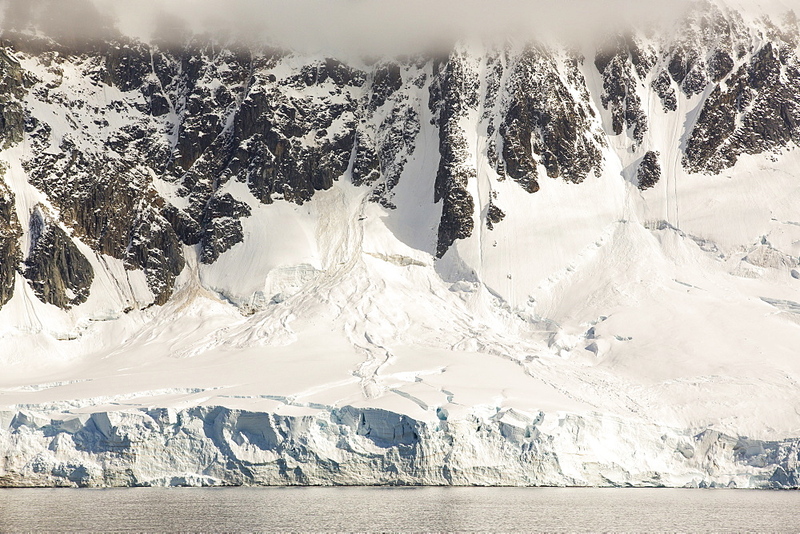 911-9968 - The Gerlache Strait separating the Palmer Archipelago from the Antarctic Peninsular off Anvers Island. 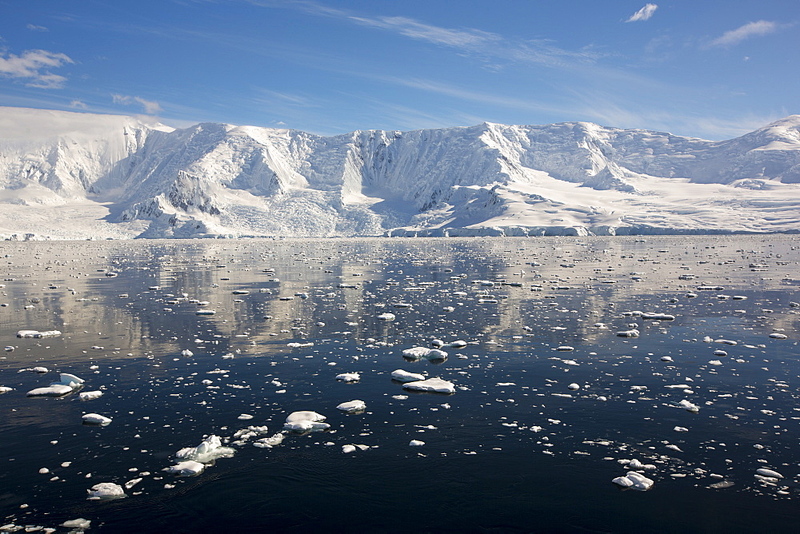 The Antartic Peninsular is one of the fastest warming areas of the planet. 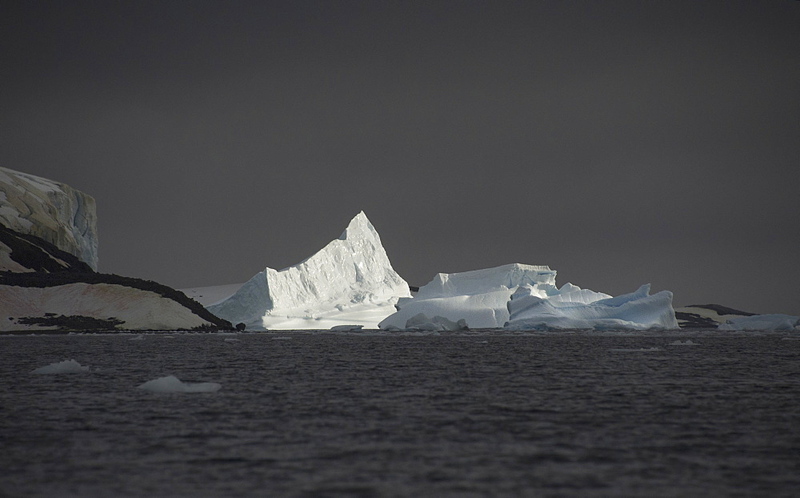 911-9945 - A tabular iceberg off Livoinstone Island on the Antarctic Peninsular. 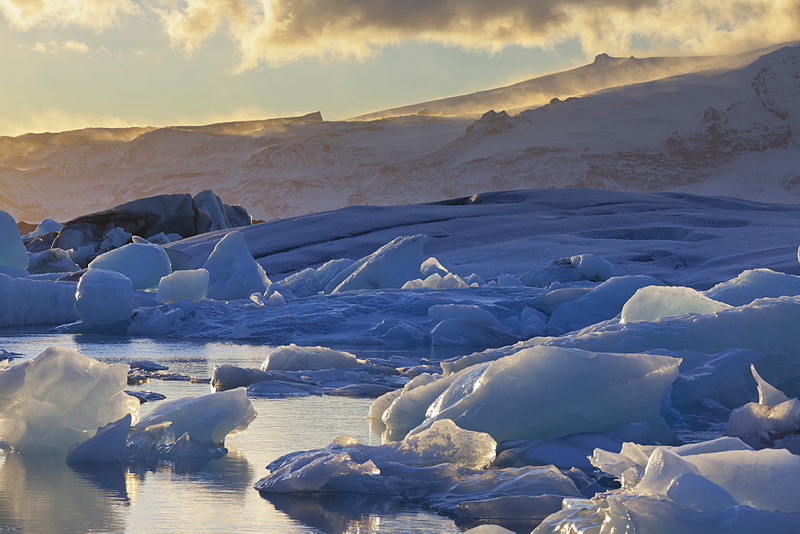 The peninsular is one of the fastest warming places on the planet. 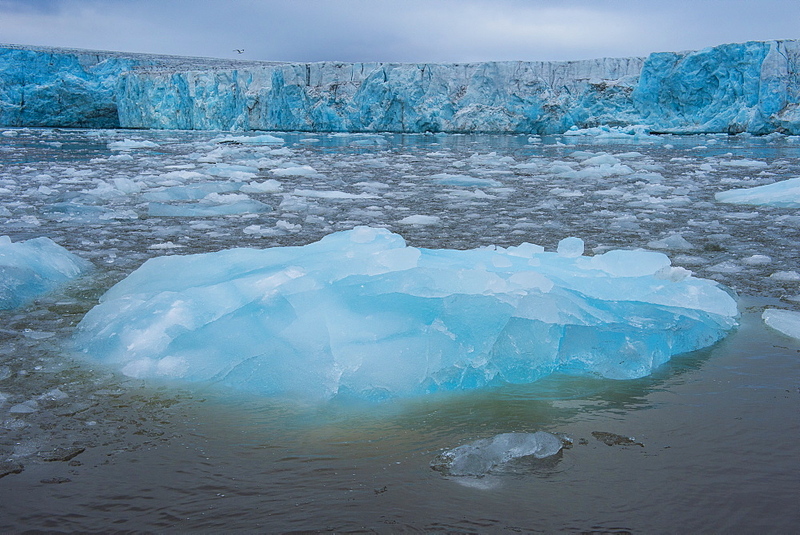 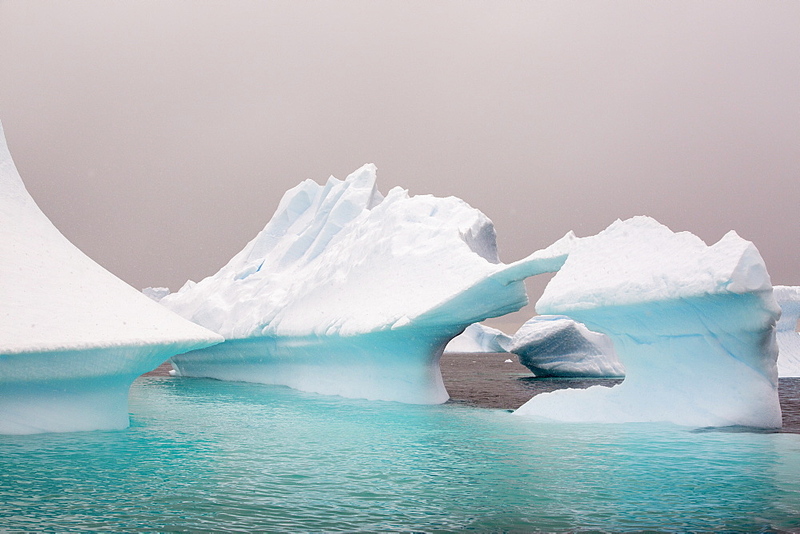 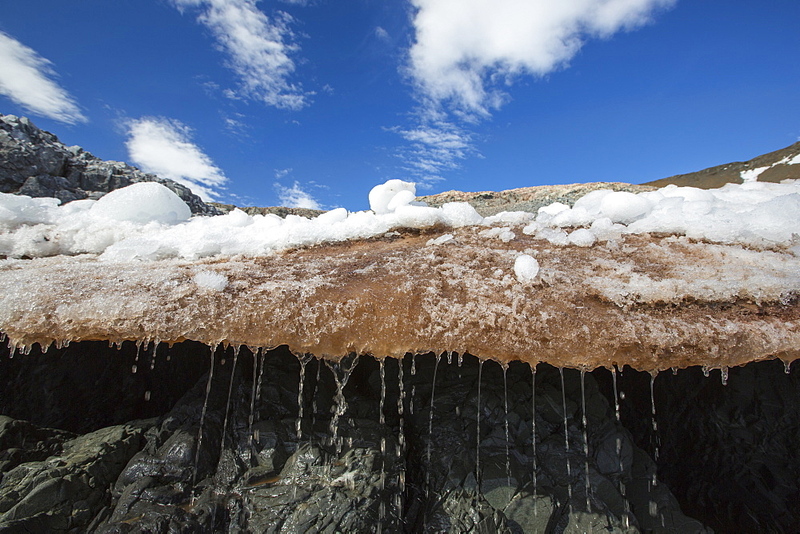 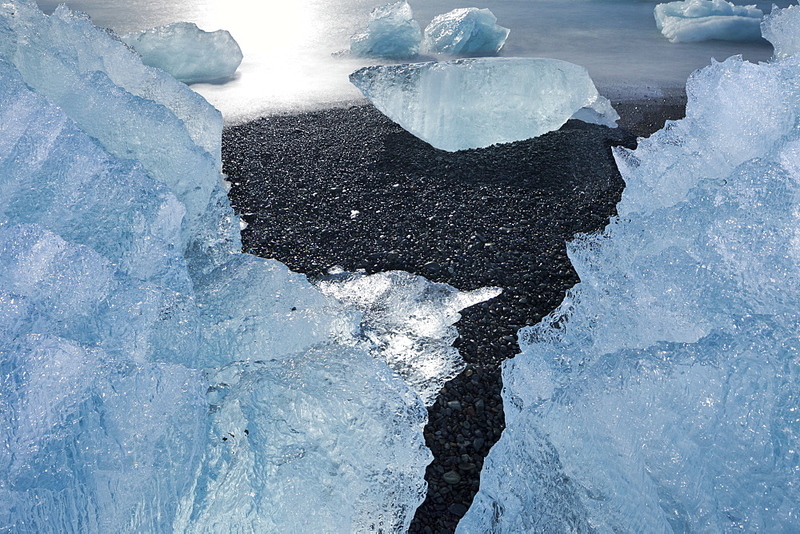 911-9942 - Melting ice and snow at on Joinville Island just off the Antarctic Peninsular. 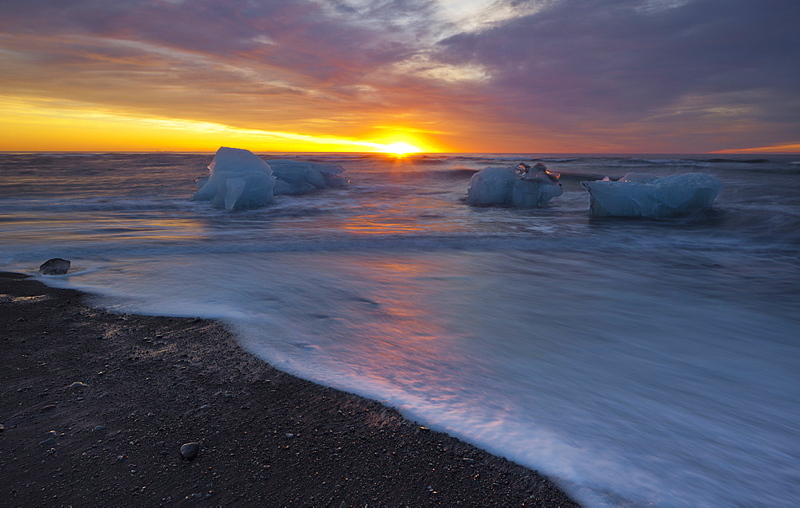 The peninsular is one of the fastest warming places on the planet. 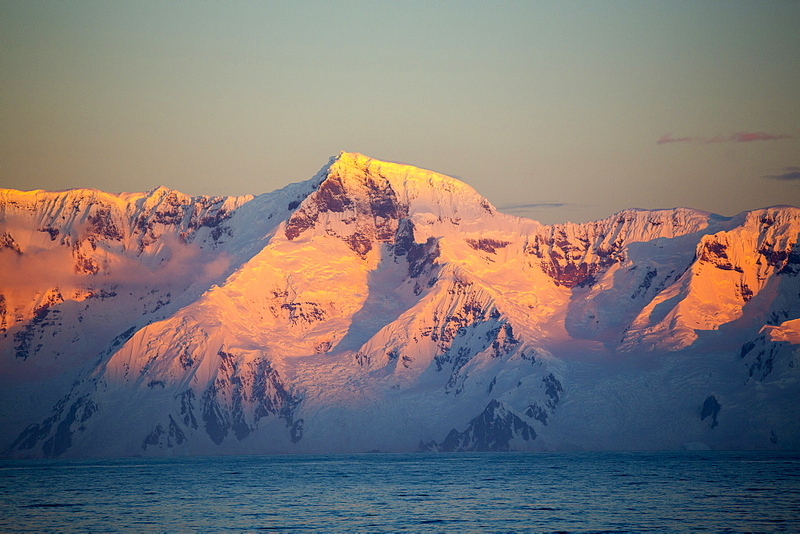 911-9985 - Evening light over mountains from the Gerlache Strait separating the Palmer Archipelago from the Antarctic Peninsular off Anvers Island. 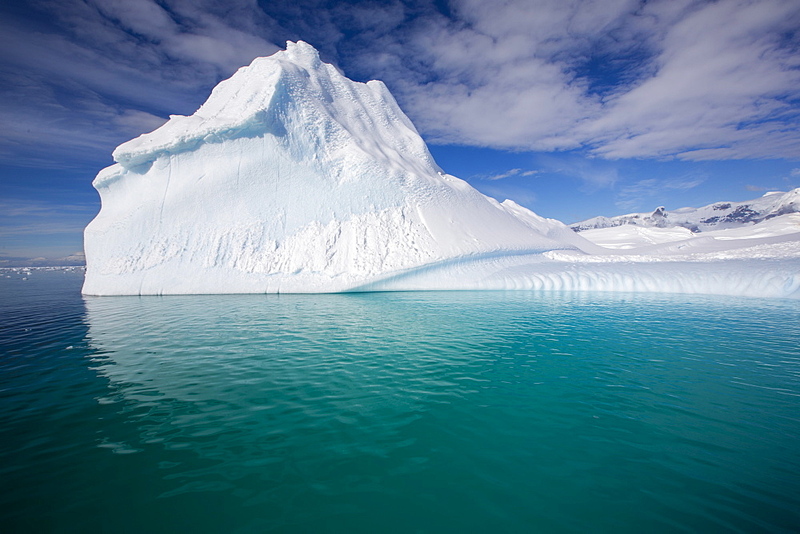 The Antartic Peninsular is one of the fastest warming areas of the planet. 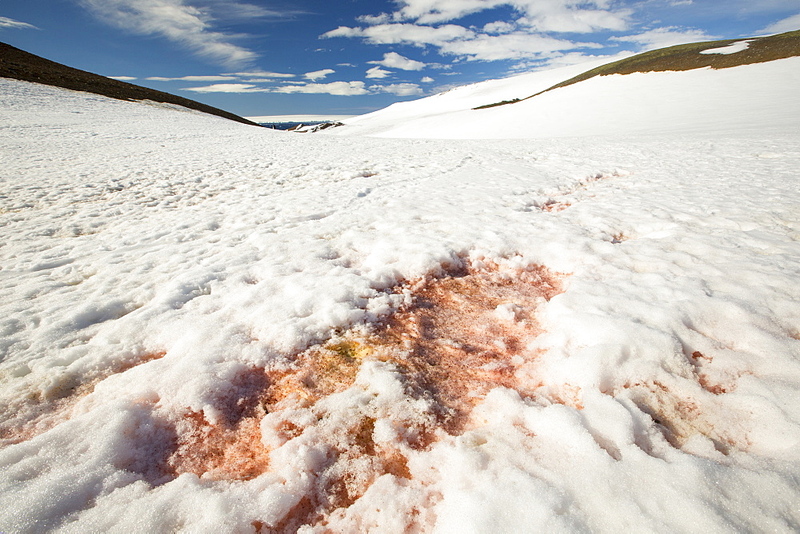 911-9943 - Red algae in the snow on a receding glacier in Suspiros Bay on Joinville Island just off the Antarctic Peninsular. 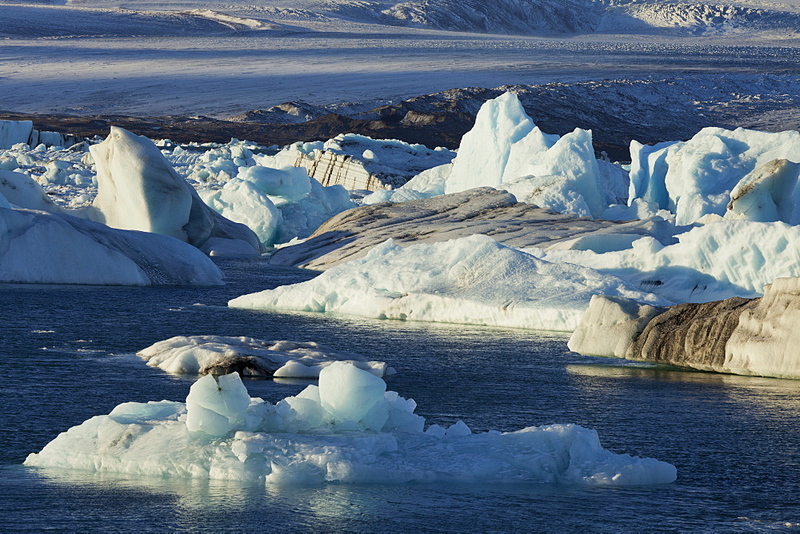 The peninsular is one of the fastest warming places on the planet. 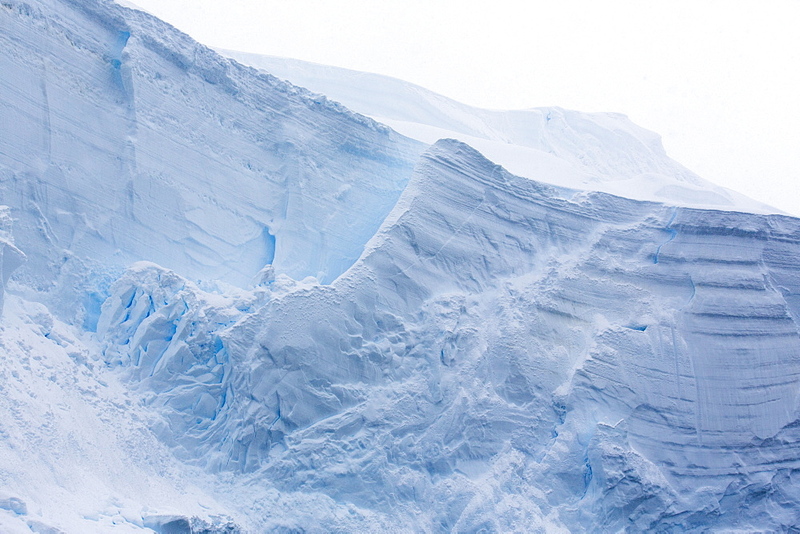 911-9953 - Icebergs oof Curverville Island on the Antarctic Peninsular, which is one of the fastest warming places on the planet. 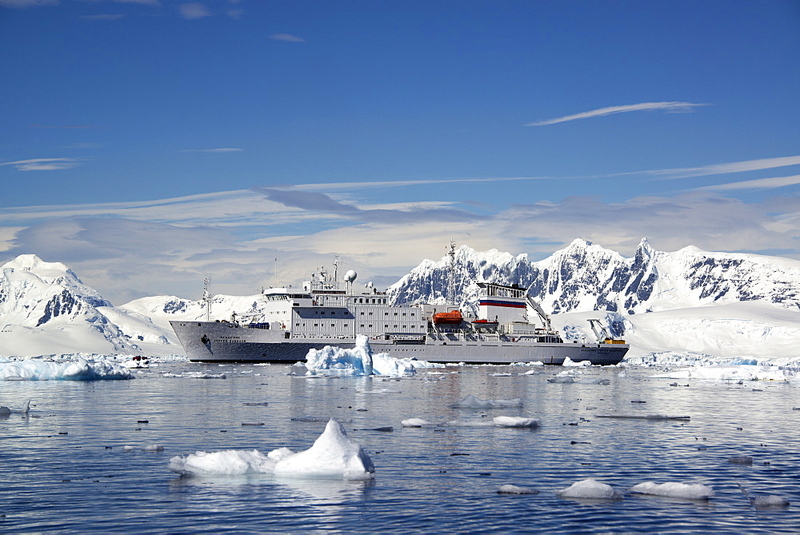 911-9961 - Mount Walker in Paradise Bay off Graham Land on the Antarctic Peninsular. 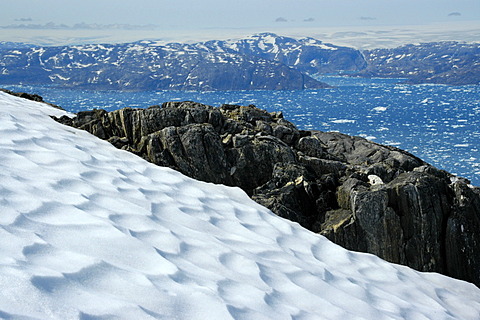 the Peninsular is one of the most rapidly warming places on the planet. 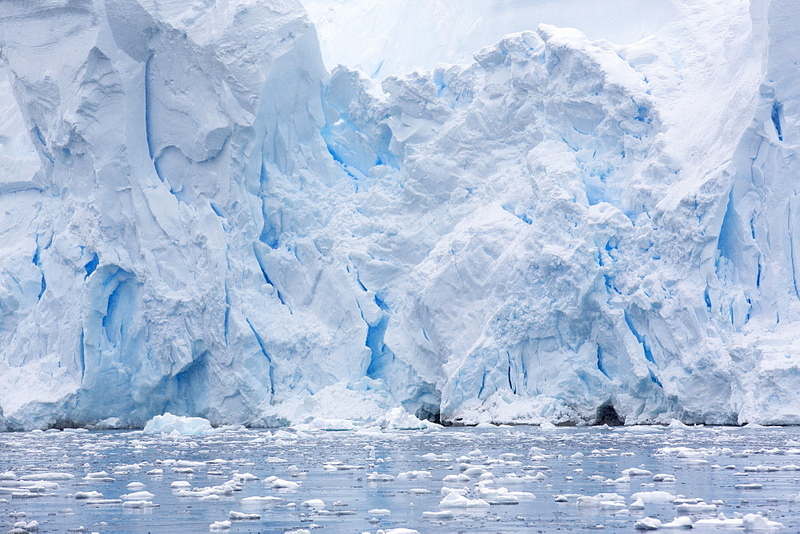 911-9955 - Icebergs oof Curverville Island on the Antarctic Peninsular, which is one of the fastest warming places on the planet. 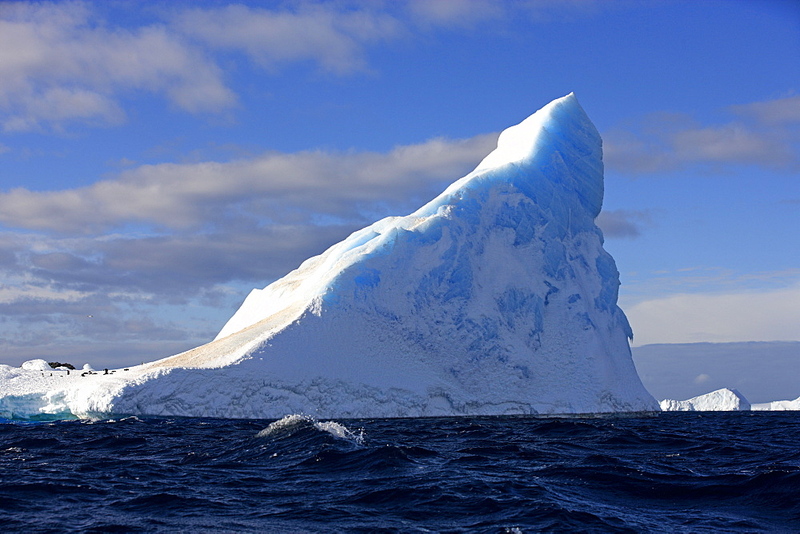 911-9948 - A tabular iceberg off Livoinstone Island on the Antarctic Peninsular. 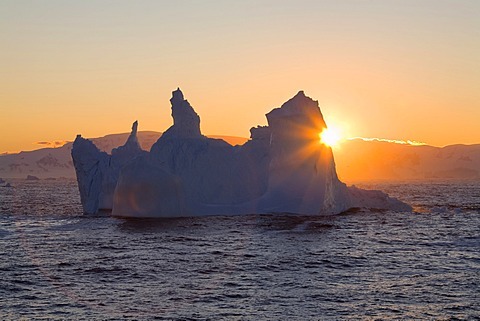 The peninsular is one of the fastest warming places on the planet. 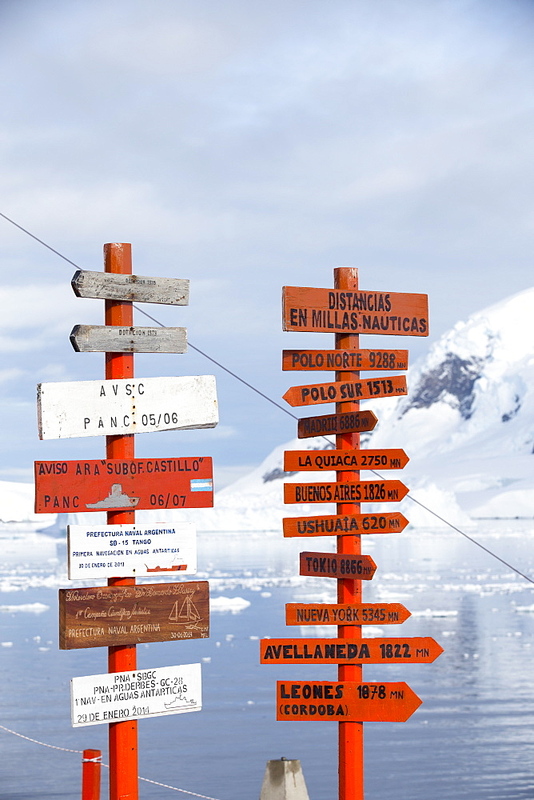 911-9975 - The Argentine antarctic research station Almirante Brown in stunning coastal scenery beneath Mount Walker in Paradise Bay off Graham Land on the Antarctic Peninsular. 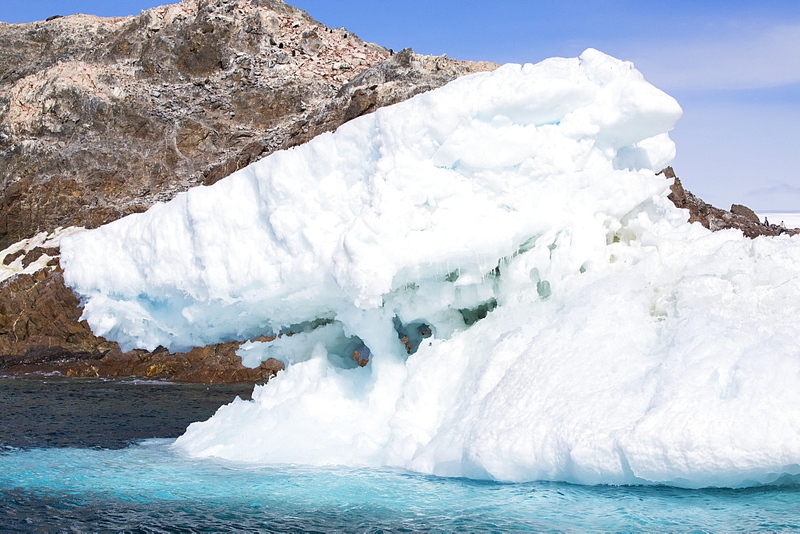 the Peninsular is one of the most rapidly warming places on the planet. 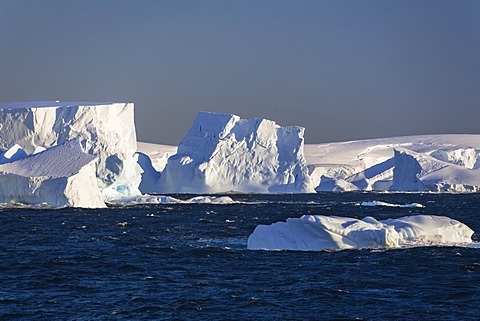 911-9954 - Icebergs oof Curverville Island on the Antarctic Peninsular, which is one of the fastest warming places on the planet. 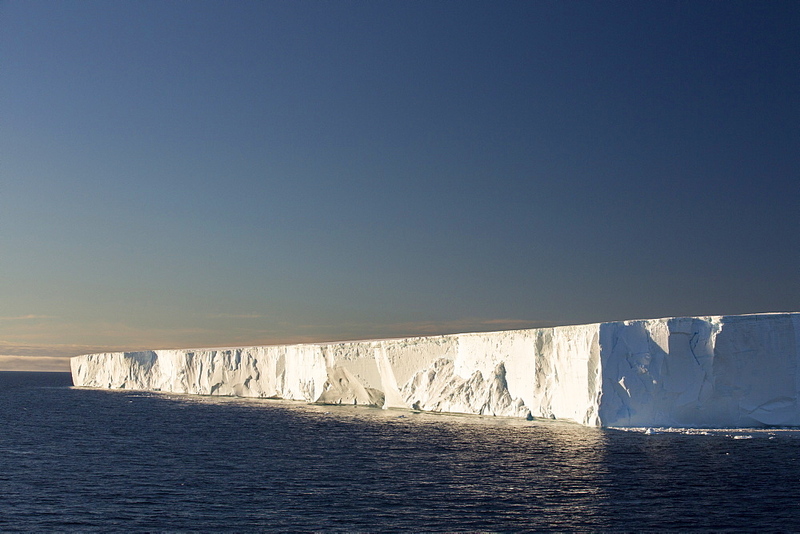 911-9980 - The Gerlache Strait separating the Palmer Archipelago from the Antarctic Peninsular off Anvers Island. 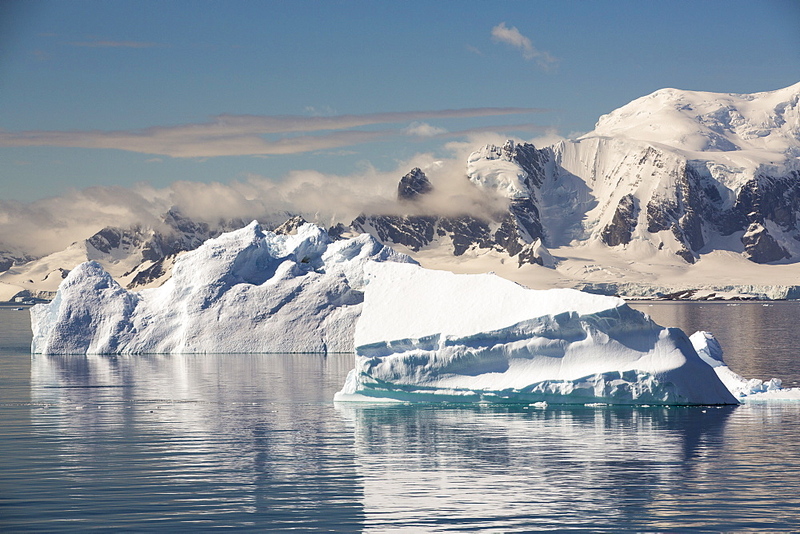 The Antartic Peninsular is one of the fastest warming areas of the planet. 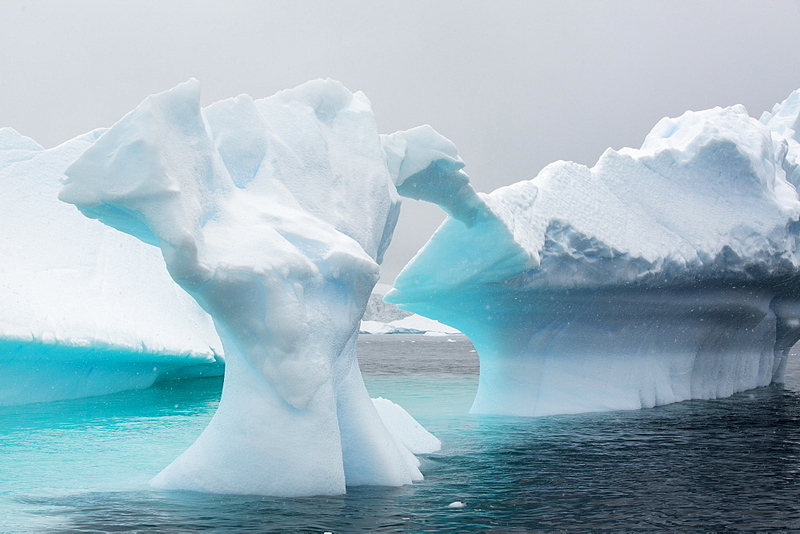 911-9957 - Icebergs oof Curverville Island on the Antarctic Peninsular, which is one of the fastest warming places on the planet. 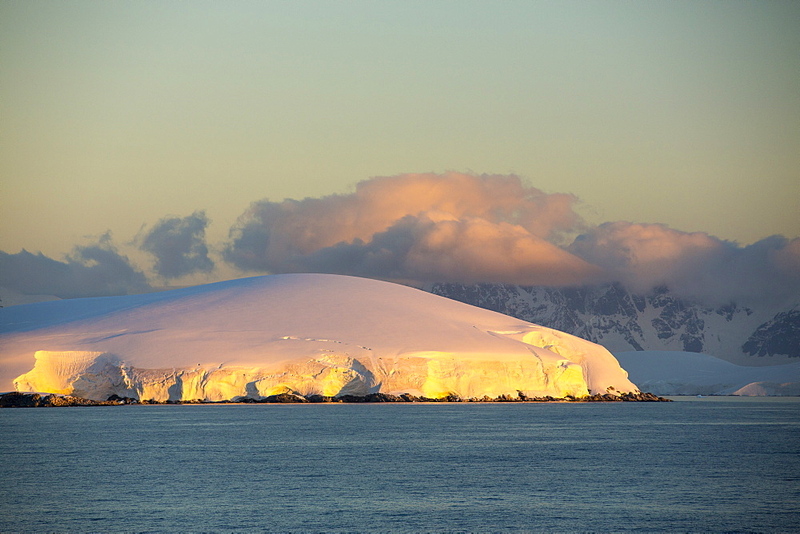 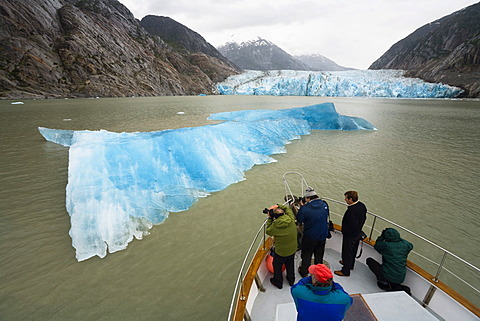 911-9941 - An iceberg melting in Suspiros Bay off Joinville Island just off the Antarctic Peninsular. 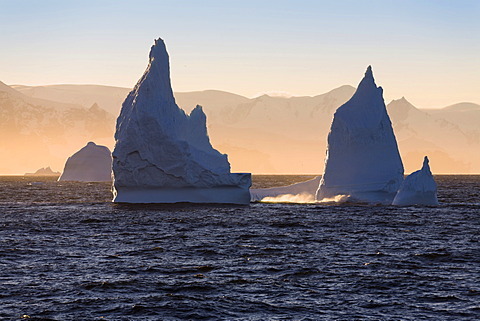 The peninsular is one of the fastest warming places on the planet. 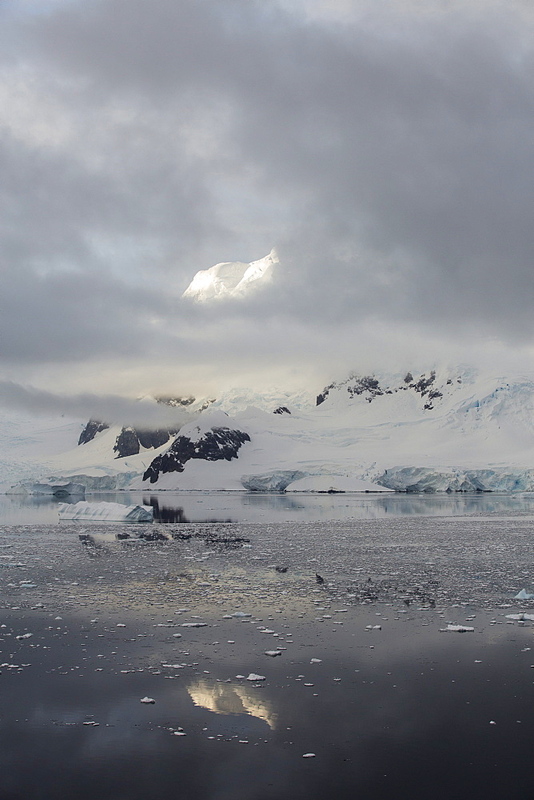 911-9950 - Retreating glaciers in Wilhelmina Bay off Graham Land on the Antarctic Peninsular, which is one of the fastest warming places on the planet. 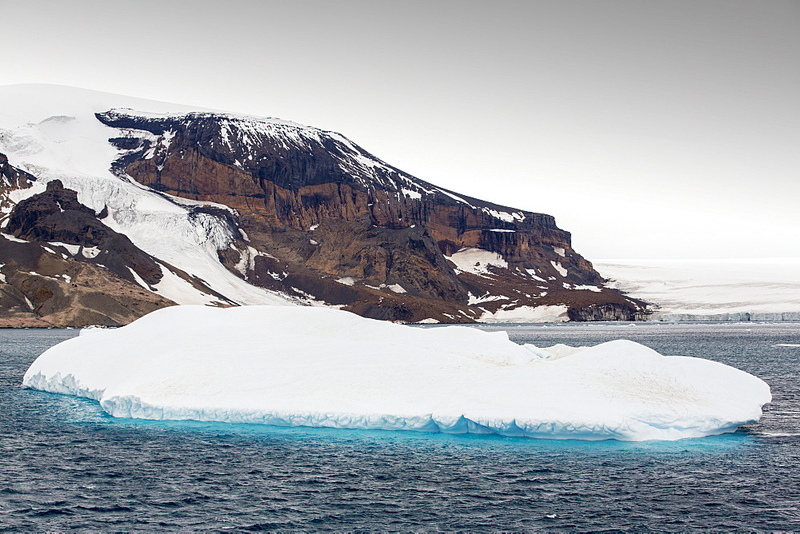 911-9982 - The Gerlache Strait separating the Palmer Archipelago from the Antarctic Peninsular off Anvers Island. 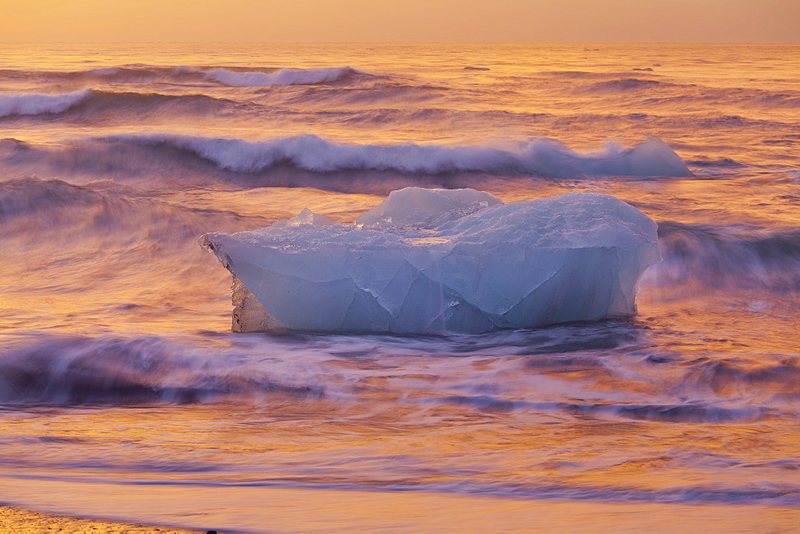 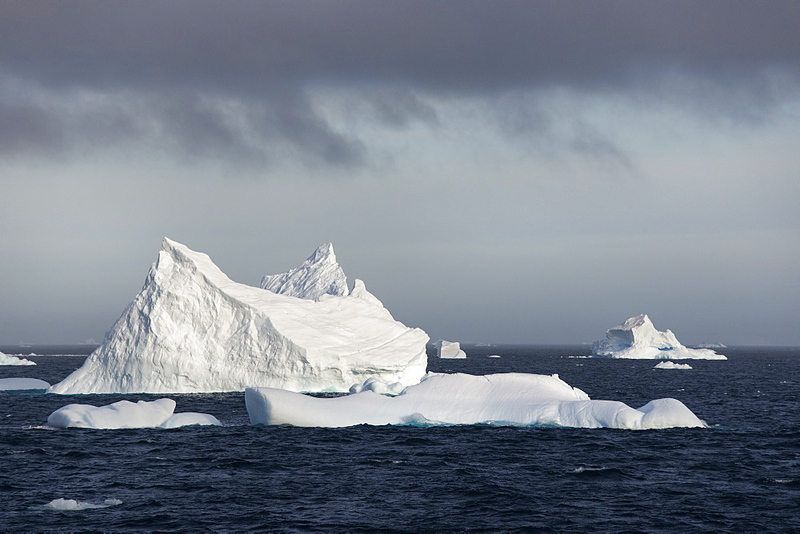 The Antartic Peninsular is one of the fastest warming areas of the planet. 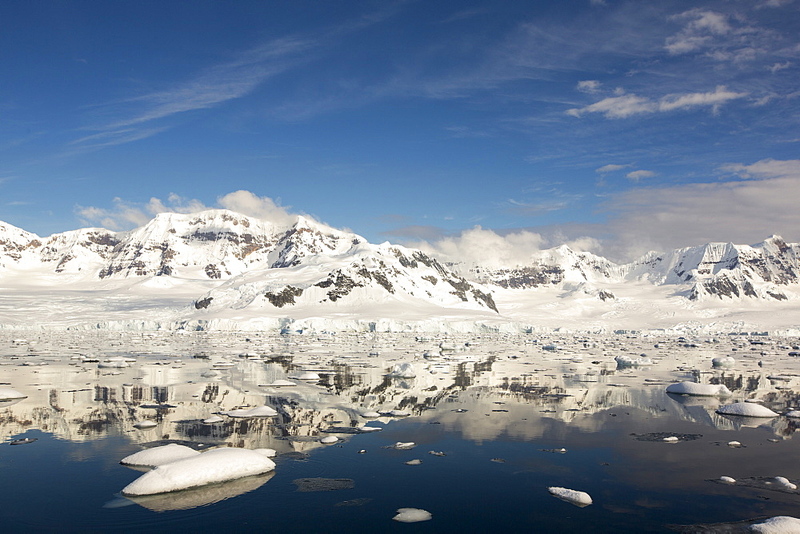 911-9963 - Stunning coastal scenery beneath Mount Walker in Paradise Bay off Graham Land on the Antarctic Peninsular. 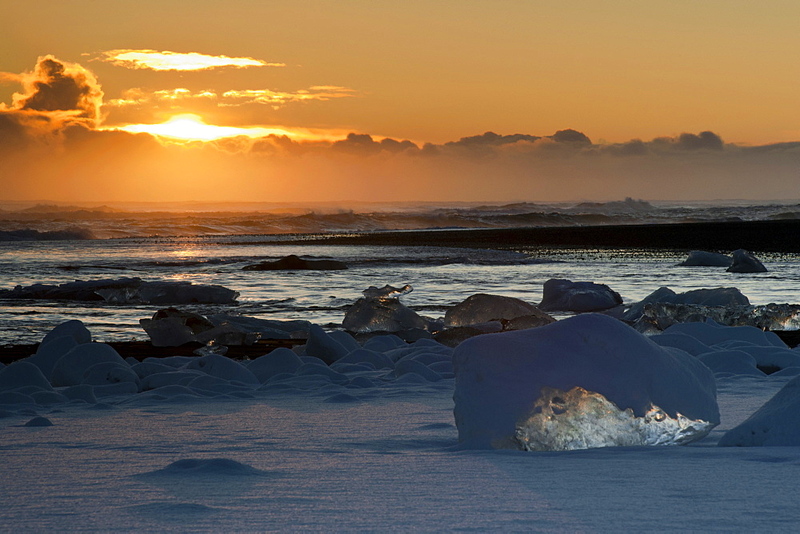 the Peninsular is one of the most rapidly warming places on the planet. 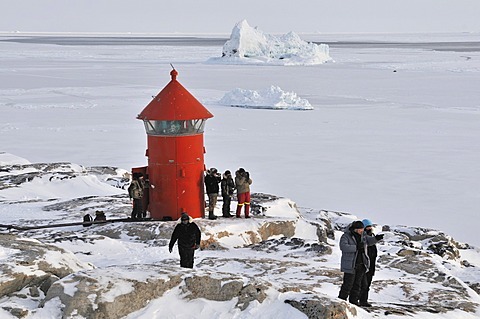 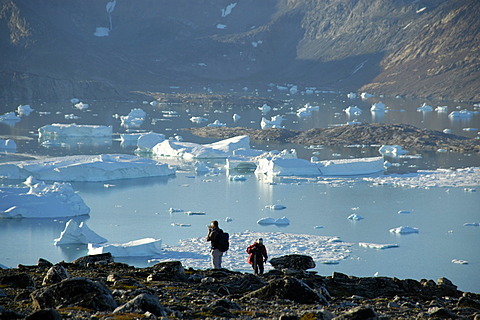 911-9964 - Stunning coastal scenery in Paradise Bay off Graham Land on the antarctic Peninsular. 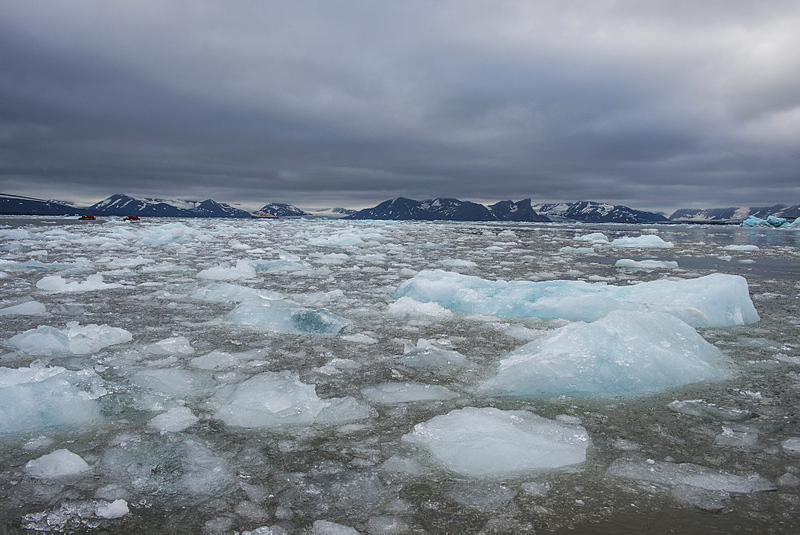 the Peninsular is one of the most rapidly warming places on the planet. 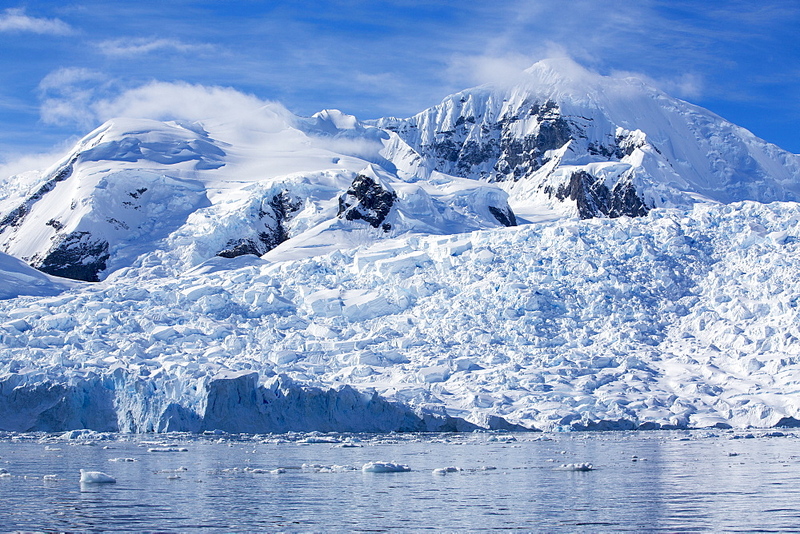 911-9952 - Retreating glaciers in Wilhelmina Bay off Graham Land on the Antarctic Peninsular, which is one of the fastest warming places on the planet.